The Sat 5 restaurant offers an extensive Thai and European cuisine. 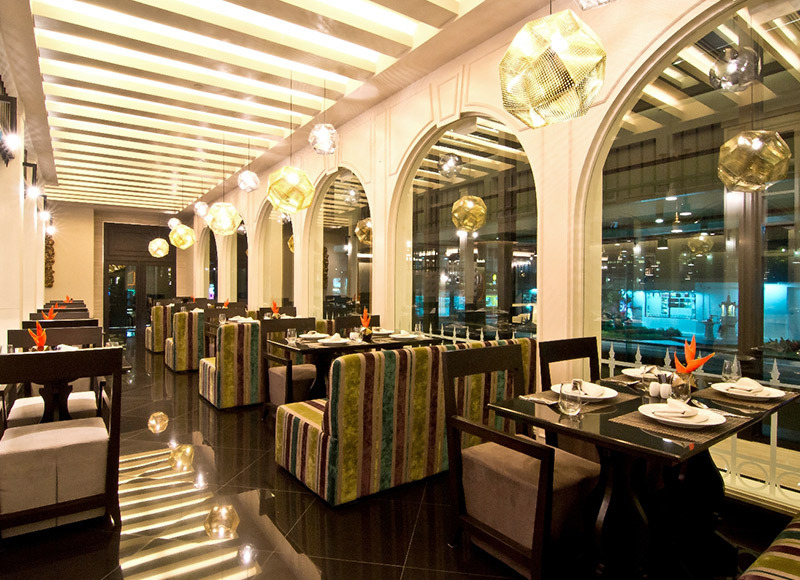 Our signature restaurant provides and inviting Mexican style ambience and innovative cuisine. 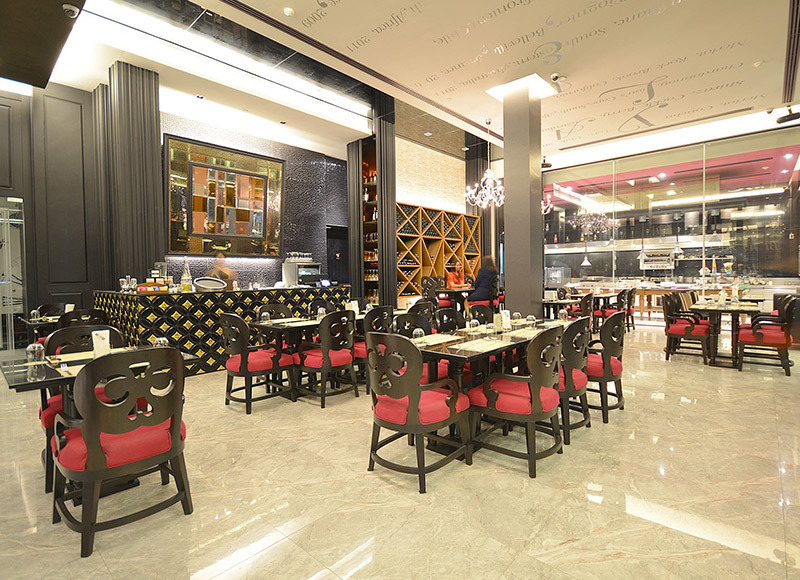 A-co bistro wine bar is decorated with vivid colors like black, gold, and pink, where the surrounding is clean and bright. During day time the a-co bistro wine bar cater for food and drink.